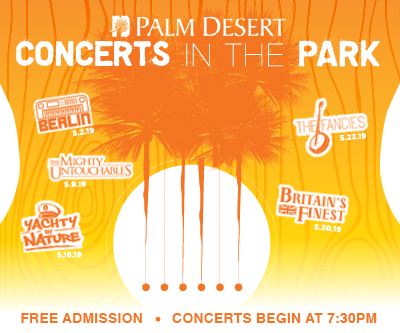 Palm Springs Location Now Open! In 2014, Tim and Monica Bradley, along with friend and business partner Mary Jane Rin, began visiting various poké restaurants in Southern California and Hawaii, and fell in love with the idea of healthy, craveable, fast food that was accessible to everyone. As Tim maintains an incredible physique through hard training and eating clean, the group’s vision in opening their own brand of poké restaurant in the Coachella Valley has become a reality. 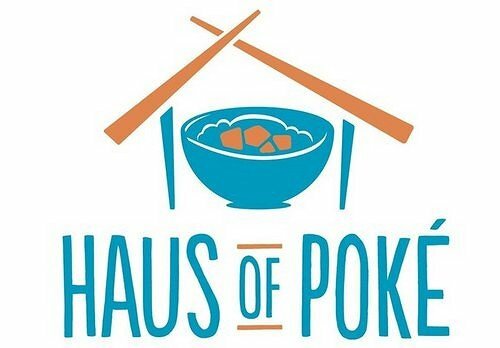 The first Haus of poké is opened on April 18th, 2017. Haus of Poké is a hot, new quick-casual restaurant concept that features a combination of vibrant Pacific gamefish, housemade sauces, and locally sourced vegetables presented in a fun, interactive, Chipotle-style service model. Guests will be whisked away to the waters off the North Shore as they indulge in the freshest version of a concept that has already been proven successful in most metropolitan areas across the country. Haus of Poké’s concise menu and efficient service will complement the active lifestyle of travelers and shoppers alike.